Treatment with active vitamin D did not decrease cardiovascular events in kidney patients undergoing hemodialysis, according to a research group in Japan. They have reported their research results in the December 11 issue of JAMA. “Death risk did not decrease either,” says principal investigator Dr. Tetsuo Shoji, research professor at the Department of Vascular Medicine, Osaka City University Graduate School of Medicine, Japan. Vitamin D is associated with many diseases of the heart, brain and other organs. Vitamin D exerts its action after being converted by the liver and kidneys to its active form, 1,25-dihydroxyvitamin D. Therefore, the majority of patients with kidney disease requiring hemodialysis shows deficiency of active vitamin D, which may cause 10 to 30 times higher risk for death from cardiovascular disease as compared with the general population. Treatment with active vitamin D sterols has been available for more than 30 years, and is used primarily to manage bone and mineral disorder in patients with kidney disease treated with dialysis. Active vitamin D treatment has dramatically improved bone health in such patients. In addition, a number of observational studies revealed that the use of active vitamin D is associated with lower risk of all-cause mortality, cardiovascular mortality, and incident cardiovascular disease in hemodialysis patients. Basic research has also showed potentially beneficial effects of active vitamin D on the heart, blood vessels, brain, immune system, endocrine system and other organs. Decreased kidney function results in decreased phosphate excretion to urine and a high serum phosphate concentration, and a low serum calcium concentration due to decreased active vitamin D. These abnormalities are compensated by increased parathyroid hormone (PTH), which increases the release of calcium from bone and increases the urinary excretion of phosphate. This condition, called secondary hyperparathyroidism (SHPT), could lead to bone mineral loss, bone deformity, and bone fracture in the long term. 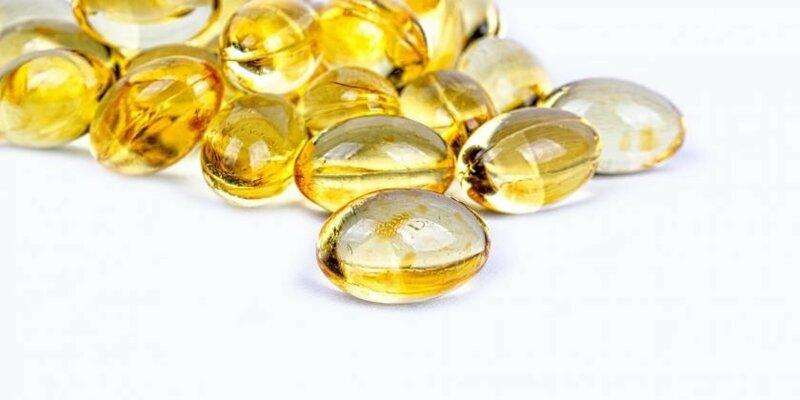 Because active vitamin D is a drug for the standard treatment of SHPT, patients with SHPT were excluded in the clinical trial in which one-half of the participants were assigned to treatment without active vitamin D.